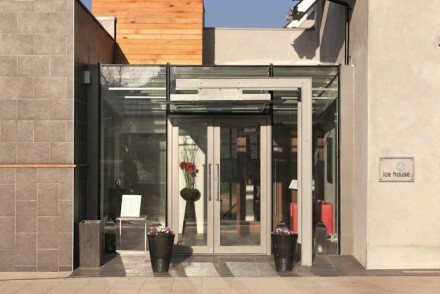 Luxurious furnishings and stunning views combine to create the impressive Ice House Hotel. 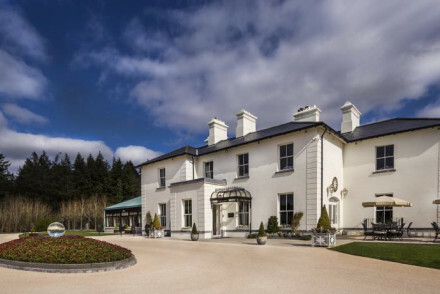 With its deluxe spa overlooking the river Moy, it's the perfect place for a relaxing weekend away. Ideal for fisherman keen to cast their fly for a salmon or seatrout on the Moy. A charming Mayo delight. Sights nearby - Ballycroy National Park is twenty miles away. Fishing - Salmon and seatrout fishing on the River Moy. 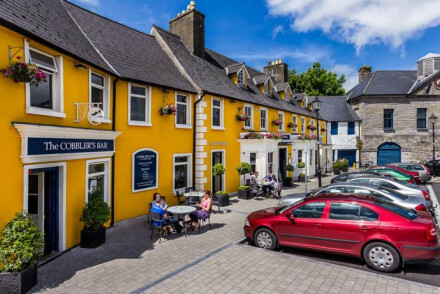 Charming hotel in the seaside town of Westport. 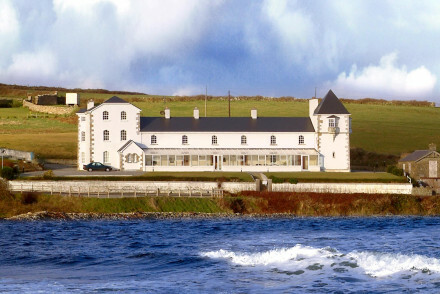 With comfy rooms, two restaurants and a lively bar, the Wyatt Hotel is a great option for a stay in Mayo. The beautiful surrounding countryside and low-cost rooms makes for a formidable combination. Local exploring - Perfect launchpad for exploring the abundant beauty of county Mayo, as well as the sights and sounds of Westport. 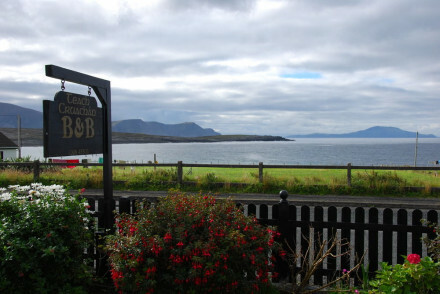 Romantic Break - An enchanting and romantic spot for a weekend away in the west of Ireland. Fishing - Take a sea fishing trip out from Clew Bay to see some of the best views and landscapes in Ireland. Great walks - If you get a good day, be sure to walk Croagh Patrick, Ireland's holiest mountain. Cliffside hotel. Lovely guest-rooms feature antique furniture, fireplaces and views. Conservatory lounge and bar. Excellent modern Irish cuisine in the cosy restaurant. Abundance of activities nearby and a truly magnificent location. A picturesque country hotel, overlooking Lough Corrib in Co. Mayo. The splendid rooms are lavishly decorated with beautiful beds and woven carpets. Try your hand at fishing on the lake or enjoy a round of golf before returning for a delicious meal at Wilde's. A great location for weddings. Weddings - Offering a bespoke wedding service, stunning interiors and epic views- it's a picturesque spot to get married. 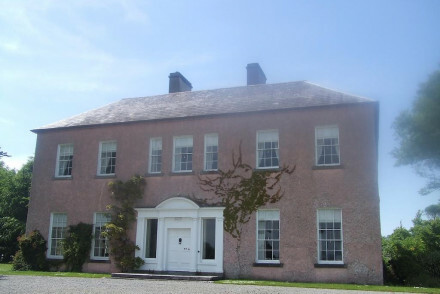 Country Escape - The perfect countryside escape- set amidst the rolling rugged landscape and lakes of Mayo. Fishing - Excellent trout fishing on the nearby Lough Corrib. Sights nearby - Seven miles from the historic Raunaskerra Ringfort.